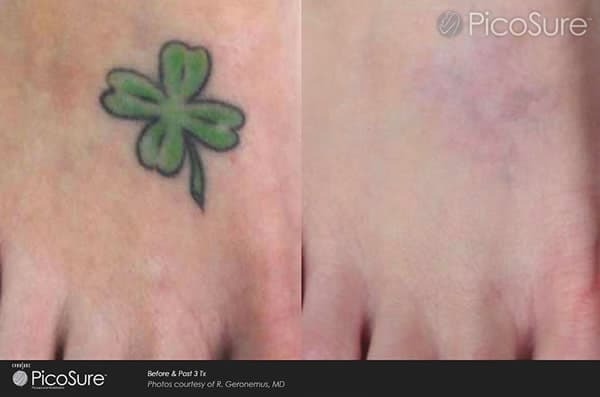 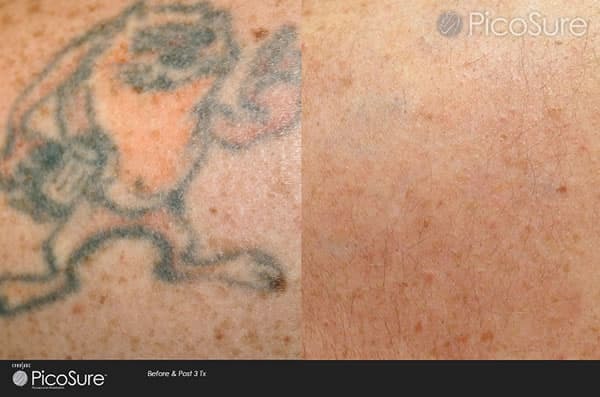 Removes unwanted tattoos up to 75% quicker than any other tattoo removal process. 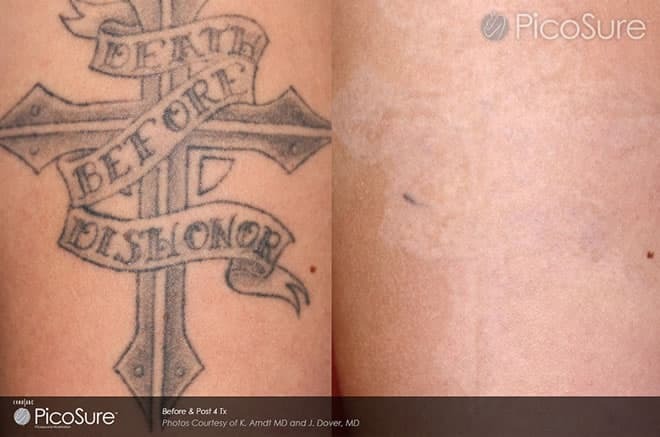 As seen on Channel 4’s Bodyshockers: Nips, Tucks & Tattoos with Katie Piper. 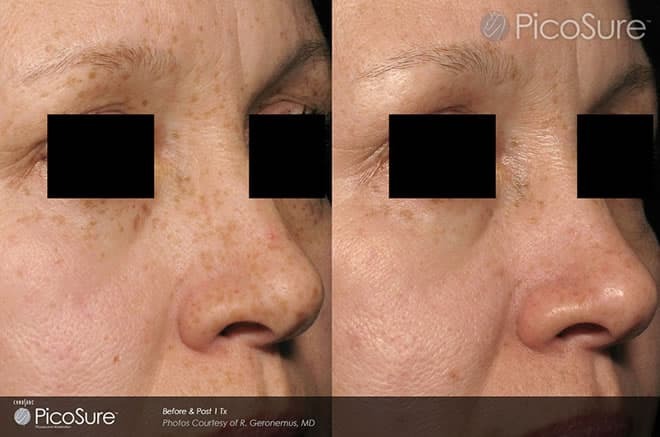 For all Skin Rejuvenation treatments including fine lines & wrinkles, acne scars, freckles, sun damaged skin & pigmentations. 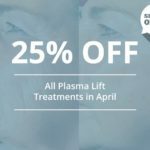 With nearly 40 years’ experience delivering beauty & laser treatments, Andrea Catton is the number one clinic in Burnley to specialise in laser procedures. 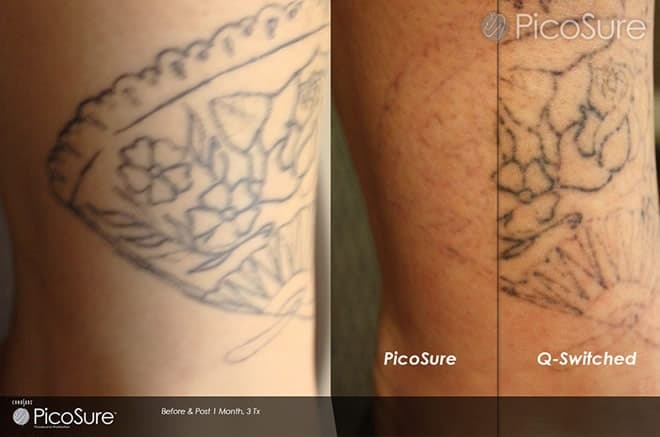 To meet the growing demand for tattoo removal, freckle reduction, acne scar reduction and fine hair removal, we are proud to be the only clinic in the North West to offer the gold standard RevLite & PicoSure laser machines. 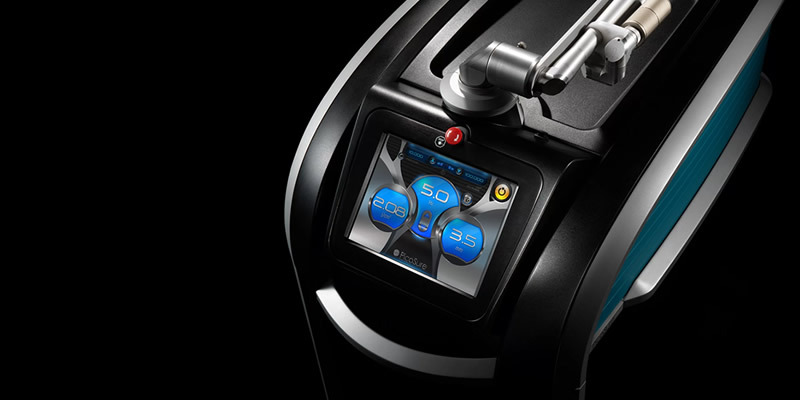 Our PicoSure laser tattoo removal machine is one of only five in the UK. 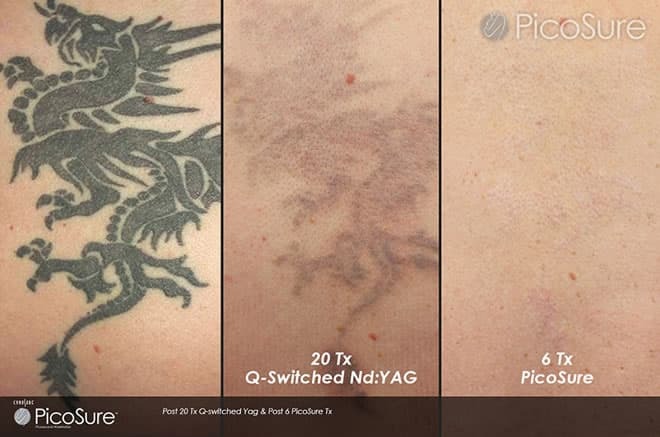 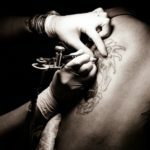 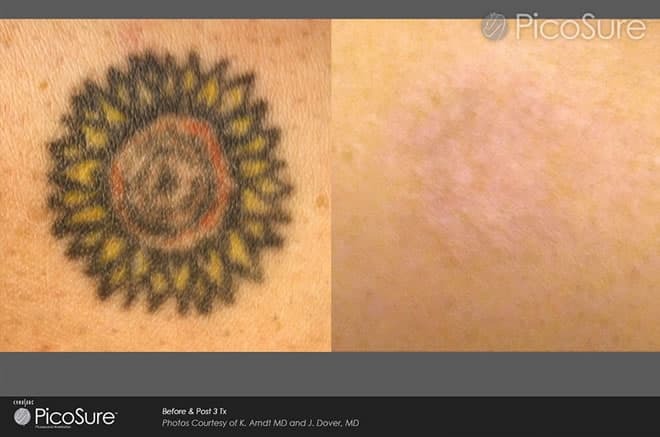 Recognised as the fastest and most effective laser tattoo removal treatment in the world, it can remove tattoos up to 75% faster than traditional Nd:YAG lasers can.